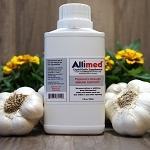 Allimed Liquid - Allimed liquid contains 100% yield of pure stabilized Allicin extract. Recommended for people who cannot take capsules. 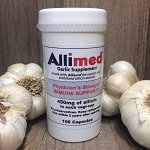 Allicin is created when the alliinase enzyme in garlic interacts with alliin causing a chemical reaction that produces allicin; garlic’s biting taste and aroma is also the result of this process. The resultant compound is inherent unstable and will quickly degrades into various sulfur-containing compounds. 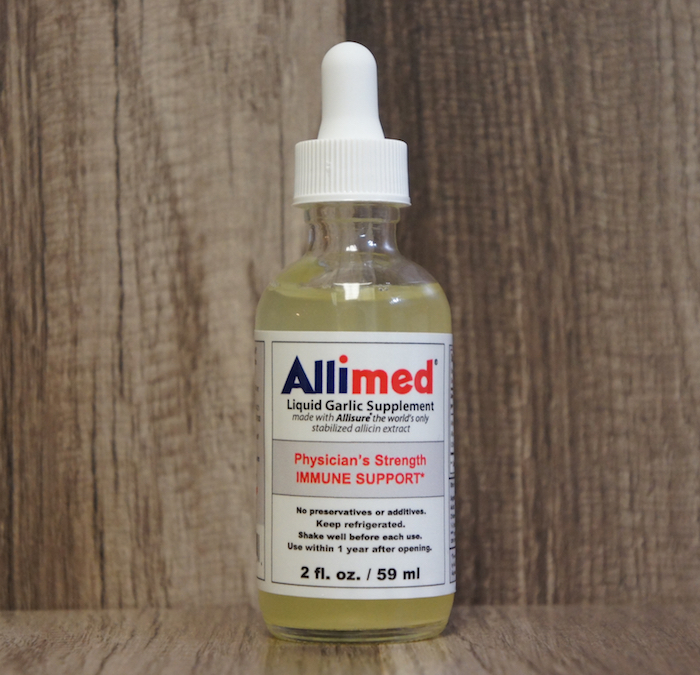 Our Allimed contains potent stabilized bioabsorbable allicin! as directed by your health care provider. Best price on the web. Thank you Carrie for all the great advise. Next order will be for the larger size.